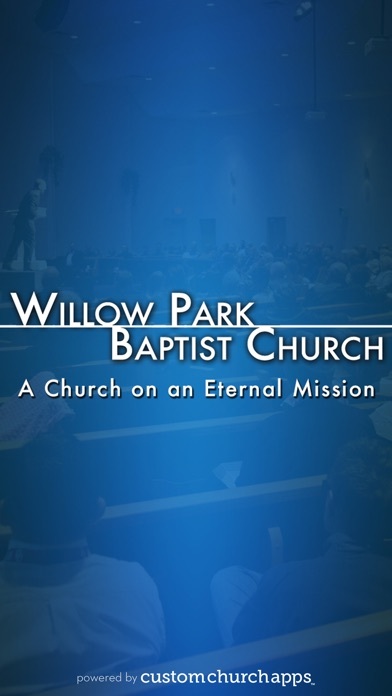 The official Willow Park Baptist Church app connects you to a variety of resources including, sermons by Pastor Clark Bosher, event information and more. 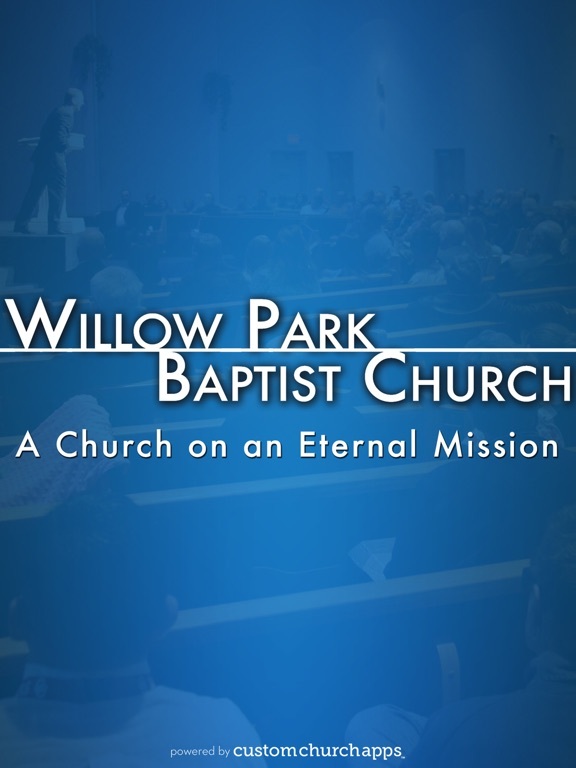 Willow Park Baptist Church is a church on an eternal mission. 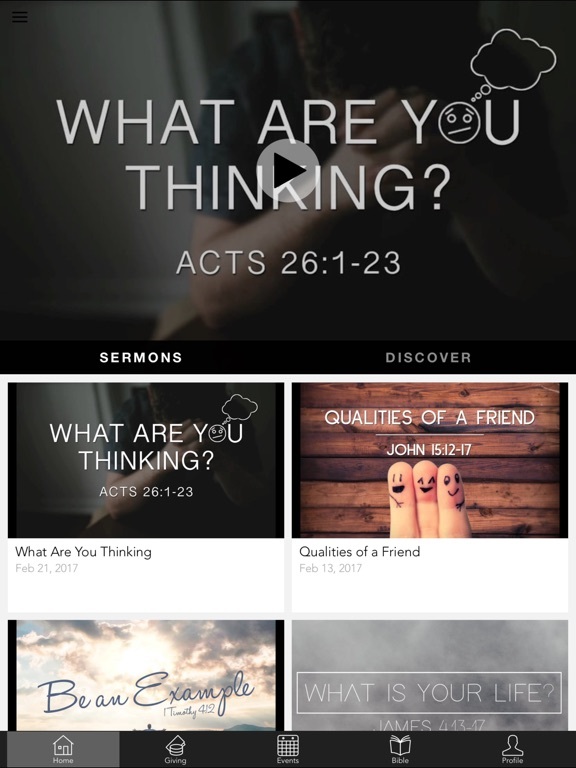 Stay up to date with everything going on at WPBC. Share content with your friends via Facebook, Twitter, or email. Follow a daily Bible reading plan. 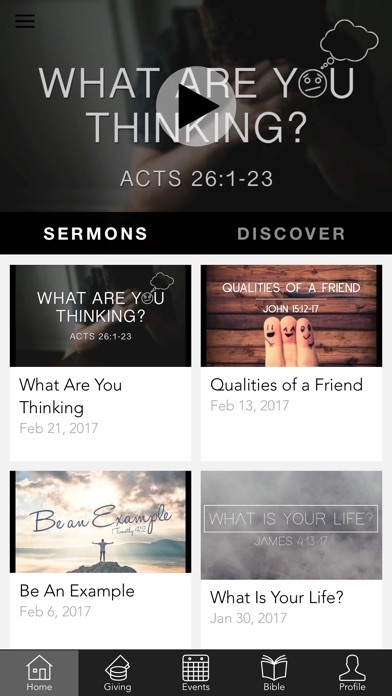 Sign up for events, submit prayer requests and give all inside the app. member, this section of the app is for you! * Cloud Based Journal: Your Pursue Journal is accessible online anytime at www.PursueJournal.com. This allows you to be able to add entries anywhere, anytime and they are automatically linked to your WPBC app.